Use our expertise to accelerate towards your set goals. Sometimes you need a pair of extra hands and that’s where we come in to achieve fast results with the a high attention to detail and quality solving your business needs. 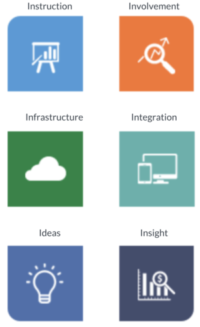 Using our unique methodology of six pillars, we will help you deploy a Tableau Center of Excellence. Unleashing your two most valuable assets: your data and your people. These are our most frequently sold packages. 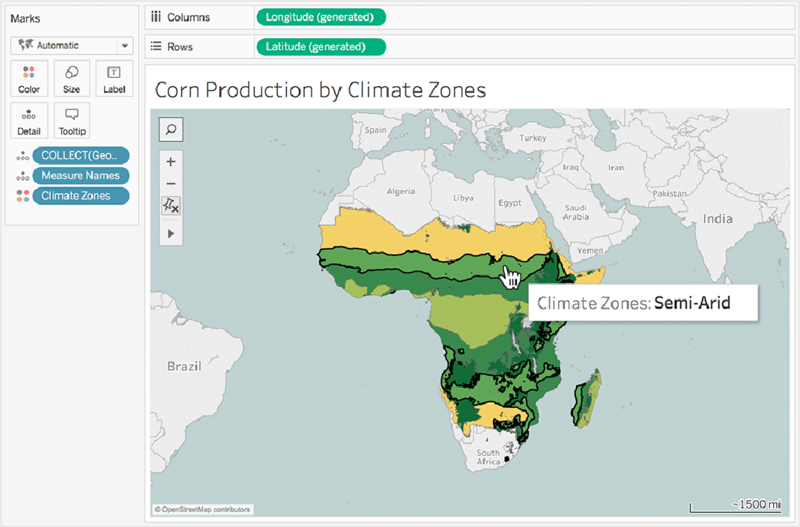 Get a fast start with Tableau. Need some horsepower on your Tableau Server skills or deployment? Want to provide your customers or suppliers with state-of-the-art analytics? Biztory’s expertise is mainly focused on building a CoE within the organisation in combination with our accelerate approach. 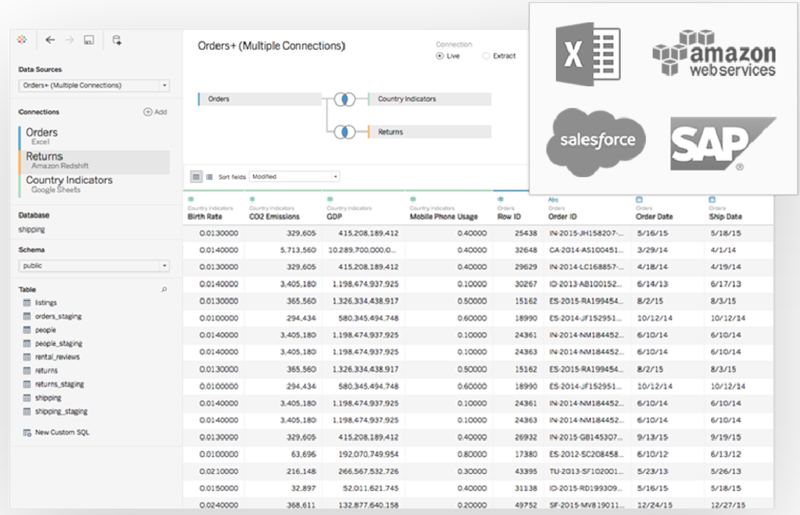 This structured approach is necessary to improve internal analyst efficiency, deliver greater ROI on Tableau, and further data-driven decision making throughout the organisation based on Tableau. 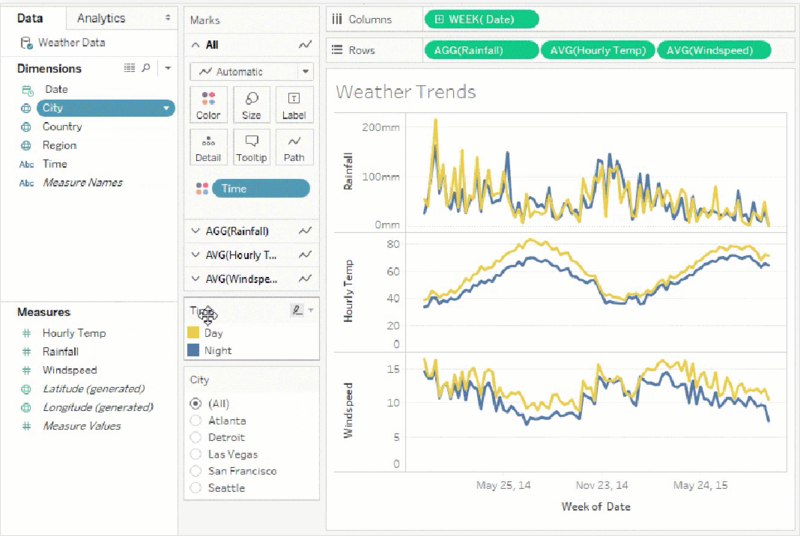 The approach also supports in change management within you adopting to a new platform like Tableau. Once the CoE is in place Biztory can take a more supportive role instead of being in the lead for the project. Our CoE has a six-pillar approach as seen on the right. Are you looking for inspiration on any kind of analytics, ranging from self-service to external facing, then look no further. Our team is ready to help you. 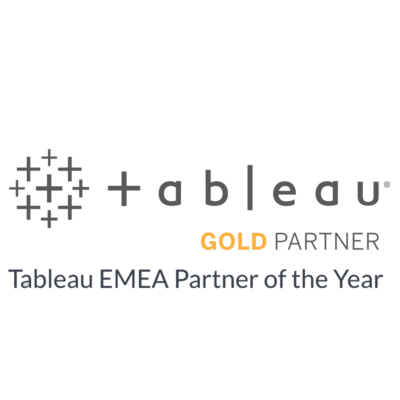 We are Tableau’s Partner of the Year with offices spread over the European region.